With a knowledgeable and friendly staff, a level of service is provided to our customers that they expect and deserve which remains key in the continued growth and success of our company. 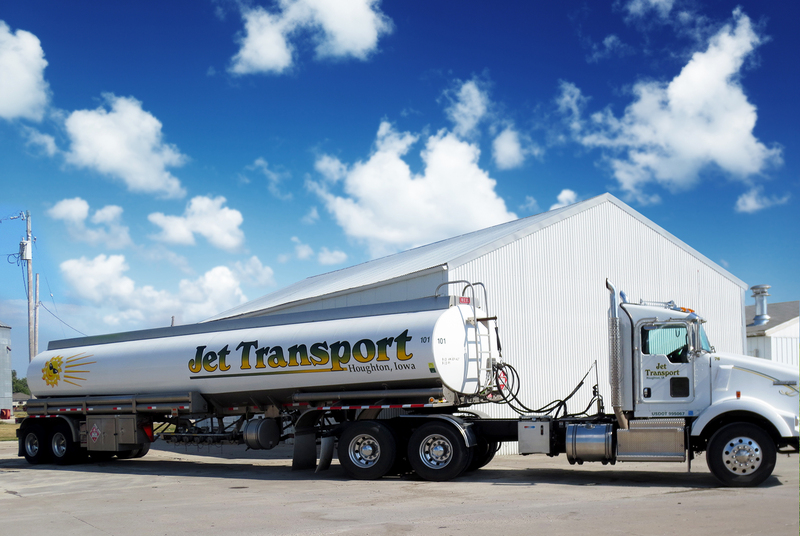 The journey of Jet Gas began in 1935 when Bill Bentler purchased a gasoline business that had been operated by a local co-op, and renamed it El Reco Oil Company. Delivering gasoline and fuel oil, he soon recruited his sons Irvin and Leroy. World War II would take Irvin to the armed services and see Leroy serve as a paratrooper. Upon returning home, they worked diligently with their dad, driving a 400 gallon truck equipped with two five-gallon buckets and a funnel. Gas was priced at about $0.16/gal at that time. They worked together until 1950, when they purchased El Reco Oil from their dad. Leroy purchased Irvin's half of the company in 1956. He renamed the company Houghton Oil Company, and hired his other brother, Bud. The business grew as they serviced farmers and a local service station. By the time 1958 was ushered in, the company had seen multiple changes including a name change to Bentler Oil Company. Additional land was purchased in 1965 to handle expansion. Rapid growth continued and by 1972 Bentler Oil had expanded to five bulk plants and was delivering to 11 local service stations. We work with gas stations to make their life easier by providing transportation and propane. We provide timely, quality service with a smile. Since 1935, we've been ahead of the curve. Larry, the grandson of Jet Gas Co.'s founder, Bill Bentler, has been the company's CEO since 1988. 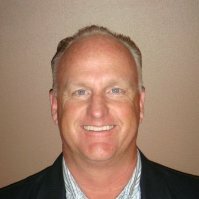 Since then, Larry has expanded the company by purchasing B&B Propane in 2005 and two more acquisitions in 2008. Our team is expanding and is looking for qualified candidates like yourself. Apply today!